inspiration to help you maintain focus on why you practice. hints for maintaining your practice. tips for bringing mindfulness into everyday life. news about our upcoming courses, retreats & workshops. 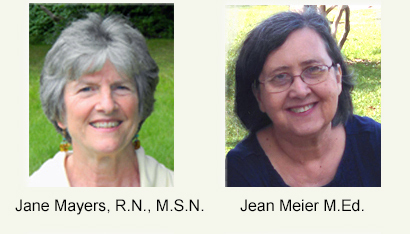 “Jane and Jean share a long history of mindfulness-based practice and study. They are gifted teachers who bring their vast wisdom and compassion to all they do. I highly recommend them” K.C.